There is a reason why horror movie directors become attracted to certain places – they just have this feeling about the place. Restless spirits can cause a lot of unsettled feelings when we begin to witness shadows, apparitions, and eerie voices. 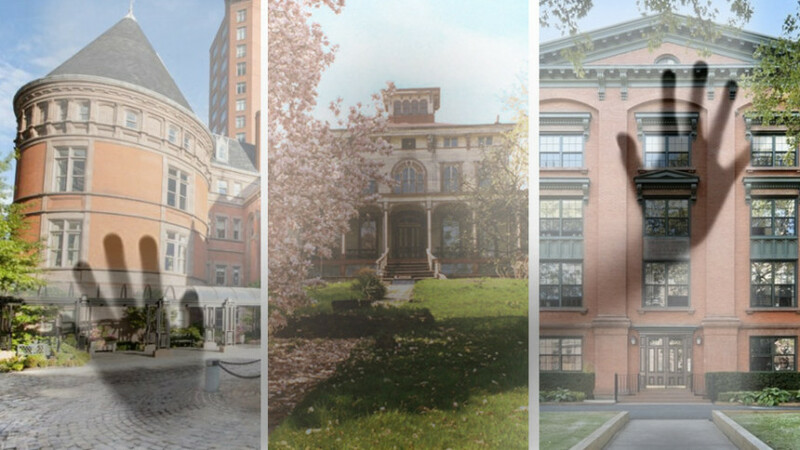 These following locations all played home to famous horror movies – but is the truth scarier than fiction? 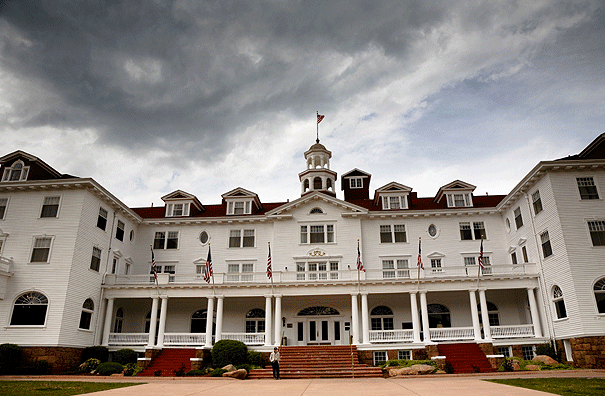 The Stanley Hotel, where much of The Shining was filmed, is also known for its ghostly inhabitants. 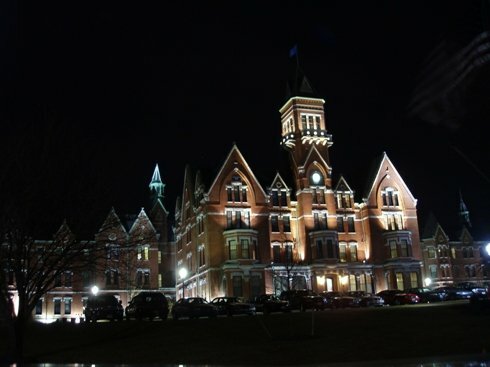 Stephen King witnessed creepy events during his stay here including encountering a child in his room. The staff at the Stanley confirmed at least four spirits regularly roam the hotel. 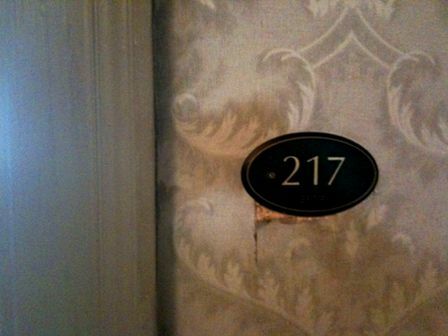 There have been reports of paranormal activity from guests of the hotel. It’s not uncommon to hear humming, a piano playing, laughter or footsteps in the middle of the night. 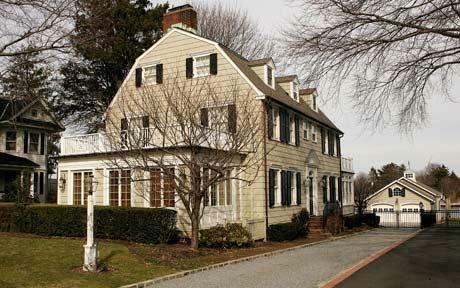 In 1975, George and Kathy Lutz, and their three children moved into the 112 Ocean Avenue house – the real place of the Amityville Horror. The setting of six brutal murders when 23-year-old, Ronald DeFeo Jr. shot and killed his parents and four siblings while they slept in their beds. DeFeo initially claimed it voices told him to kill his family. 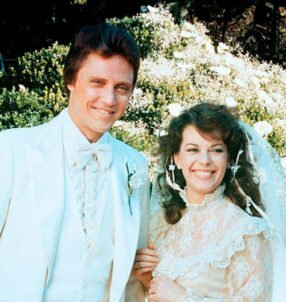 Many years later, in a televised interview, he recanted his story and stated that his parents were abusive and he murdered them while high on heroin. 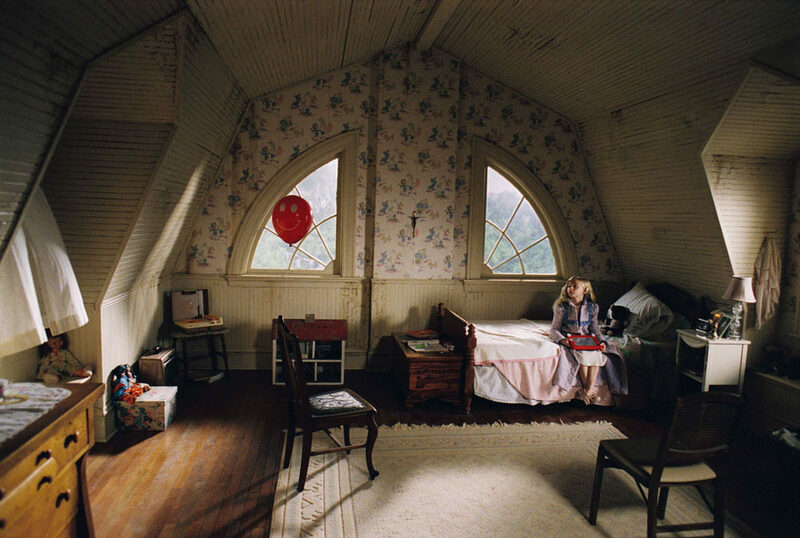 The house still remains one of the scariest in history. The same apartment building, best known for being the last home of John Lennon, outside of which he was killed, had been used as the film stand-in for the Bramford in Rosemary’s Baby. 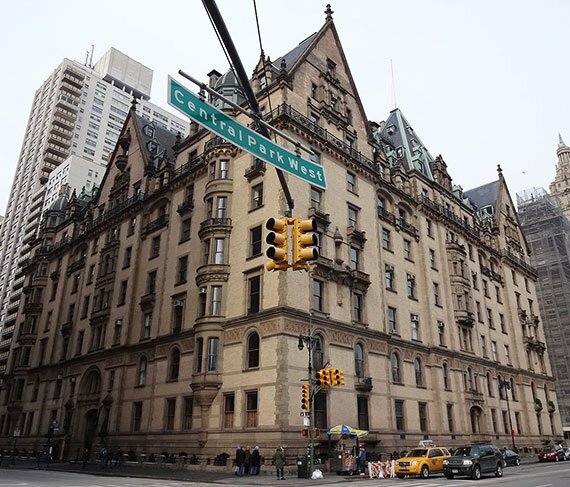 Located at One West 72nd Street in Manhattan’s Upper West Side, there is something eerily beautiful about The Dakota and that may be because it has a long history of being haunted. For years, there have been sightings of an apparition with the body of a male in his 20’s and the face of a young boy. There are also reports of furniture and carpets sliding on their own, and people come home to their furniture having been moved. 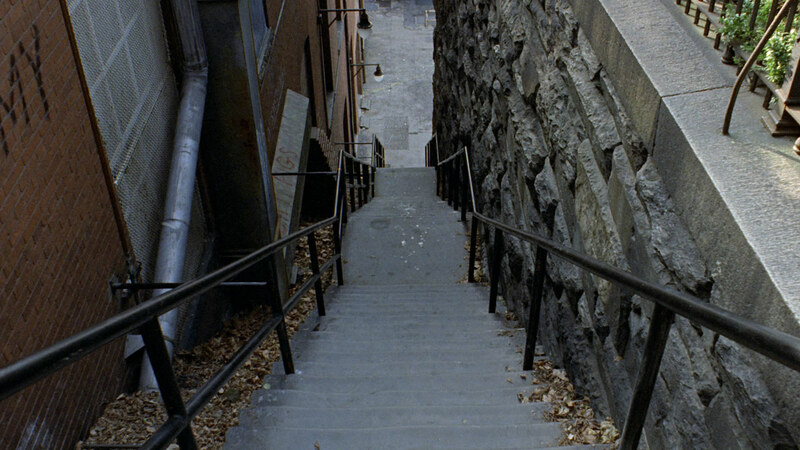 At the top of the stairs is the house, which looks much different now than it does in the film. They are exactly as steep as they look and while they are a popular tourist and runner’s attraction, one should exercise caution when exploring. 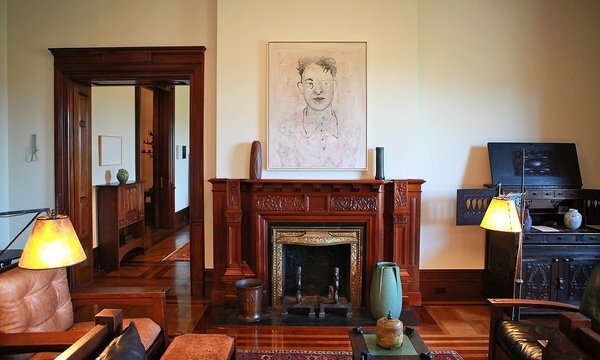 People have claimed to feel chills when near the staircase, as well as hearing whispers, and even the feeling of being touched or brushed against. Hopefully, no one finds the same fate as Father Merrin. 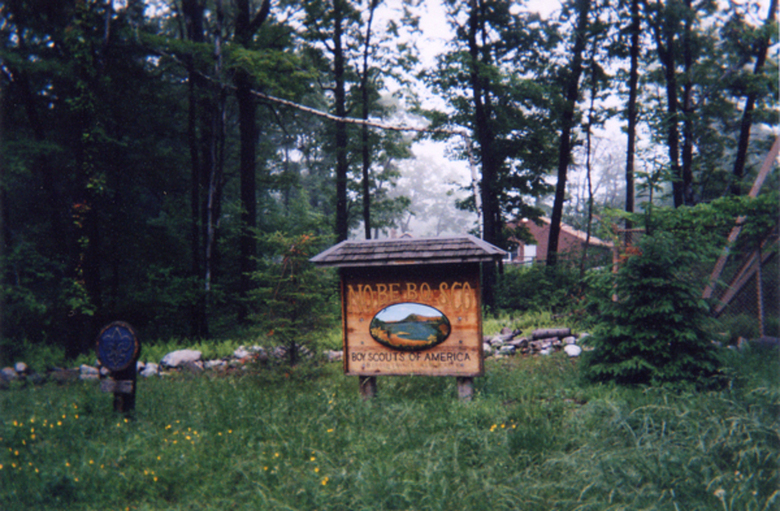 This campground was made into the fictional Camp Crystal Lake in Friday the 13th. As if camping wasn’t creepy enough there is a really horrific history within this camp. February 22, 1944, the camp witnessed a tragedy when a four-motored Army bomber, a B-17 plane, crashed, killing 11 Army officers and one Royal Air Force navigator on board. 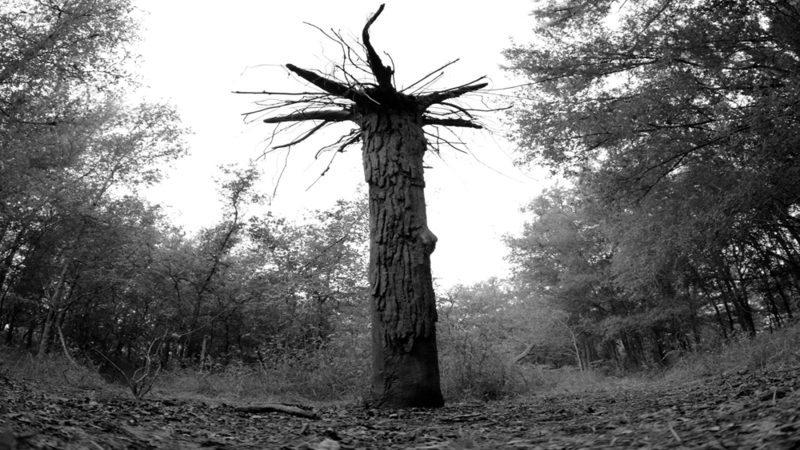 Visitors of the campgrounds claim to have often seen ghosts of the soldiers wandering in the woods, have heard hushed voices, and have even had their supplies moved around. This camp is definitely one you won’t want to be alone in. Especially since there are also stories of unproven murders and buried bodies around the campgrounds. 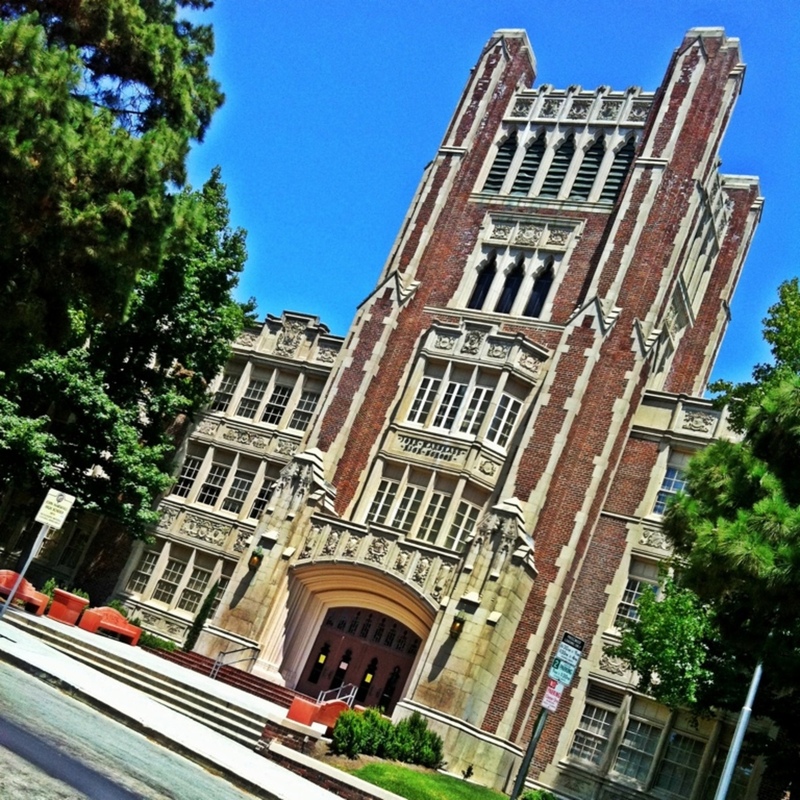 The John Marshall High School, which is located at 3939 Tracy Street, has been previously used for been used for the original Buffy the Vampire Slayer and The Nightmare On Elm Street franchise. Even creepier is the fact that the high school is truly haunted. The school officials have even forbidden students from being on the fourth floor but without much explanation. Access to the fourth floor is locked away behind a floor to ceiling gate and has been this way for a number of years. The rumor is that a boy was murdered on that floor and some witnesses have claimed to hear noises in the empty hallways, like faint screams and the sound of lockers being tapped. While this former mental hospital has since been abandoned and converted into apartments, the graveyard still stands at 450 Maple Street in the town of Danvers. Another hair-raising fact about this property is that it was built on Hawthorne Hill, home of John Hawthorne of the Salem Witch Trials. To date, the residents who have occupied this massive estate have experienced a lot of paranormal activity. These include hearing voices, footsteps, seeing apparitions, objects being moved and lights flickering. One resident even had her bed covers pulled over her head while no one else was in the room. After all – they did choose to move into an abandoned insane asylum. 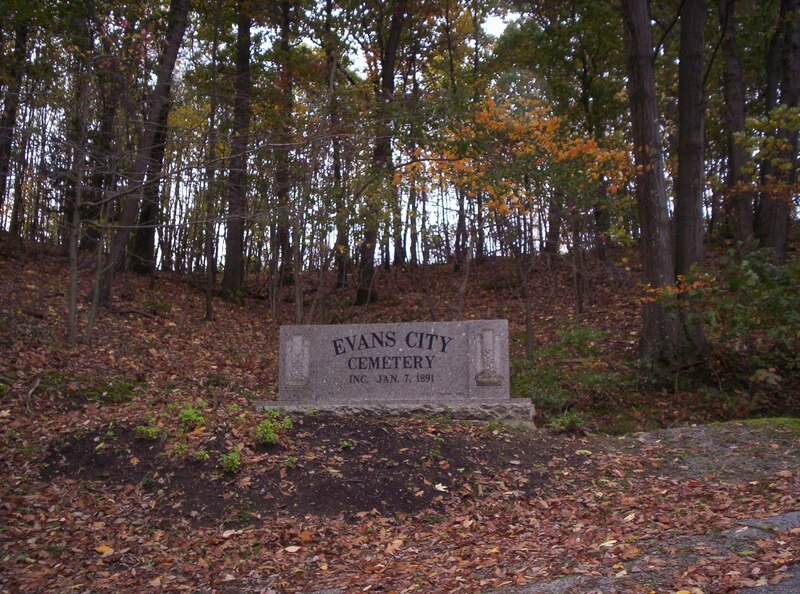 Located on Franklin Road just 30 miles north of Pittsburgh, Pennsylvania, this cemetery is best known for the famous opening sequences of Night of the Living Dead. Much scarier than the zombies in the movie is the real-life paranormal events that have been witnessed at this site. Visitors have seen mists, orbs, lights, and have even heard footsteps following them to their vehicles. 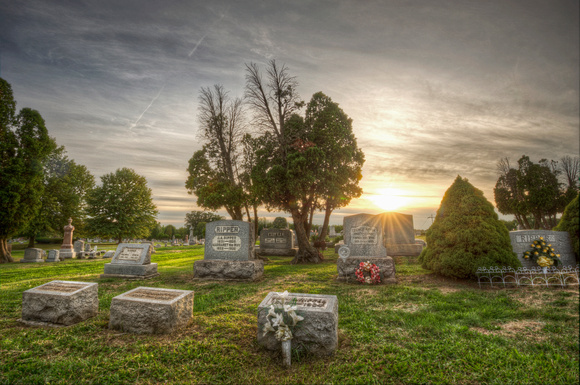 There are also stories of a woman who walks the cemetery, a pack of ghost dogs, and a house that disappears and reappears. 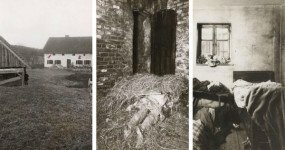 A supposed woman appears in some photographs captured over the years, and the sounds of dogs have been heard throughout the grounds, while the house has been seen by many, but proven by none. Yet. 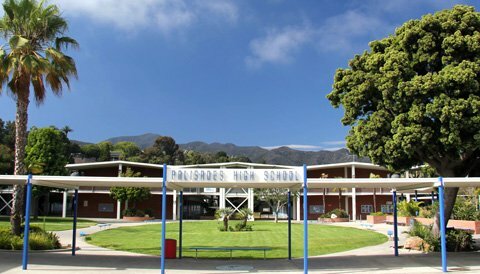 Palisades Charter School has a more horrific story behind it than being the location for the film Carrie. In the 1980s, a young student named Kari Lenander was murdered while out with friends one night. 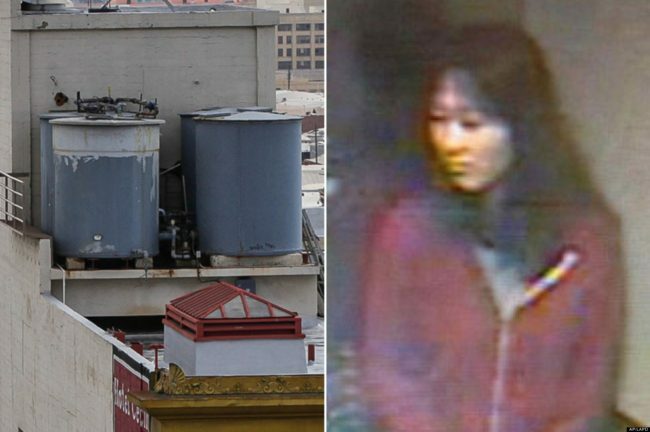 Her murder was never solved. 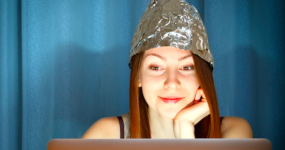 There have been testimonies of hearing a voice in the hallways, and even the security cameras have picked up ghostly movements and figures on their hall monitors. There are also those who claim to have heard a girl crying around the building. 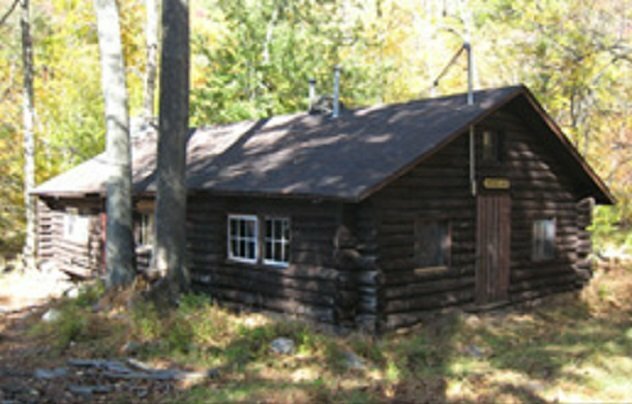 Many of the scenes from The Blair Witch Project were shot in the woods at Seneca State Park. Even though the history behind the woods used in the film is fictional, there is something very creepy about this beautiful park. That could be because it is haunted by a man named Herman Rabbit. He haunts the grounds, some say, looking for his fortune. One woman claims to have moved into the old Rabbit home and witnessed many paranormal events. She would come home to see the furniture had been moved around, potted plants uprooted and placed on the floor, and one time when coming out of the shower, she found the door blocked by a magazine rack. She and her husband went on a cruise and when they returned, all the living room furniture was piled in the kitchen.